Dr. Rolland has more than 30 years of international leadership experience in pharmaceutical and biotech companies. He has focused on the discovery and development of biologics and small molecules in a variety of therapeutic areas including immuno-oncology, cardiovascular and hematological disorders, dermatology, and infectious disease vaccines. 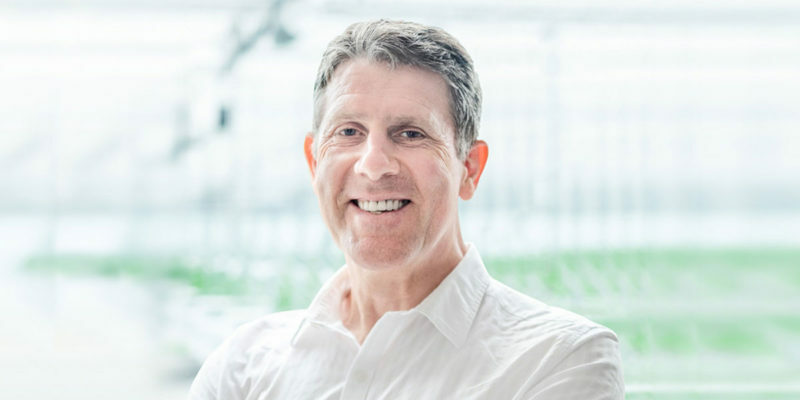 Prior to joining EHP, Dr. Rolland was a co-founder and served as CEO, President and Director of CHIME BioTherapeutics, and Executive Vice President and Chief Scientific Officer at HUYA Bioscience International. He has published more than 90 scientific articles and book chapters, and is the founding Editor-in-Chief of Current Pharmaceutical Biotechnology as well as an editorial board member of several journals. Dr. Rolland earned his PharmD and PhD from Rennes University, France.